The Indian and Maldivian government has on Tuesday exchanged their diplomatic notes in order to implement the visa facilitation agreement with an aim focused to bolster and boost the people-to-people ties between both the nations. 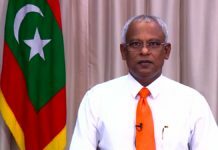 According to news reported by ANI news agency, the visa facilitation agreement was marked during the visit of Maldivian President Ibrahim Solih to New Delhi last year in December. 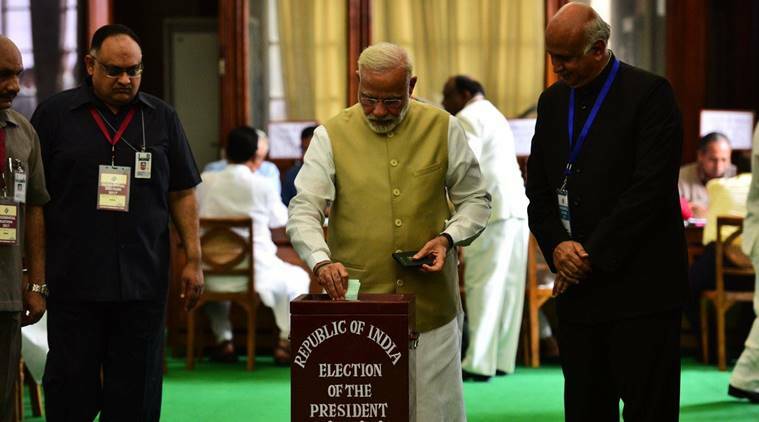 The exchange of the diplomatic notes was followed by the signature of the Indian president Ram Nath Kovind over the agreement after the note has been approved by the union cabinet, according to a statement from the ministry of external affairs (MEA). The new agreement – implementation of the visa facilitation – would be in effect by March 11 after the completion of all formalities as well as information which has been provided to all the border points, immigration offices, and customs authorities have been completed once. 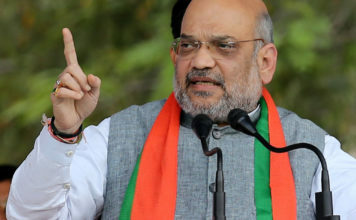 The statement said the pact offers a liberal visa regime for Maldivian national to pay a visit to India for medial, education, business and tourism purposes. It will also make easier for Indian national to travel to the Maldives for their business purposes. 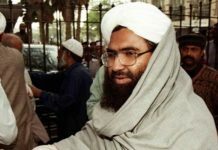 During the period of former Maldivian president Abdullah Yameen’s presidency of five years, the diplomatic relations between Male and New Delhi had become frosty which, in the meantime, noted its cosying up with the Chinese government for several development projects, imposing a state of emergency, cracking down over dissent. Indian Prime Minister Narendra Modi had paid a visit to the Maldives last year in November for Solih’s swearing-in ceremony. Both the leaders had discussed various ways to continue development partnership with each other in various sectors. 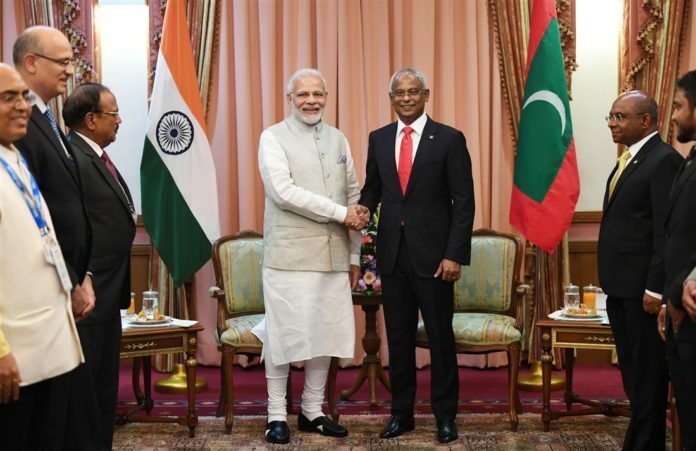 And, during Solih’s visit to New Delhi, Indian has offered USD 1.4 billion worth financial assistance to Male in a form of a currency swap, budgetary support, and concessional lines of credits in order to fulfil the socio-economic development programmes of Maldives.